What are potential causes of wine headaches? 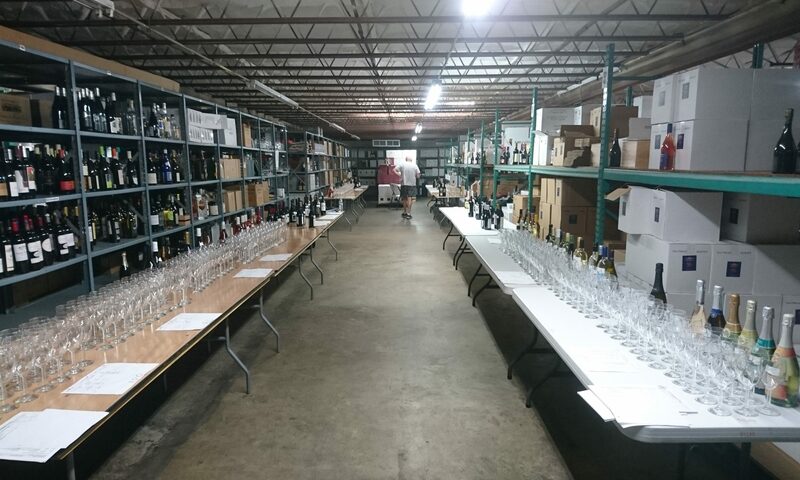 During the many tastings I’ve had the pleasure of participating in, a lot of people have inquired with me about what causes headaches from drinking wine, with most placing the blame on sulfites or poorly made wines and unjustly often associate headaches with drinking Lebanese wines (vs. foreign wines). The truth is, science has not yet discovered what causes these headaches. Wine is comprised of thousands of compounds1, most of which have not yet been identified. Popular opinion bestows blame on a few, namely sulfites, tannin, histamine, and dehydration. Sulfite sensitivity is usually only associated with asthmatics and even then, only 5-10% of asthmatics may experience an adverse reaction to sulfites2. This reaction usually comes in the form of breathing difficulties and not a headache. It is important to highlight also that many foods contain sulfites, including fruit juices, beer, instant teas, vinegar, mustard, prepared sauces, dried fruits, pickles, maple syrup, jams & jellies, pizza doughs, fresh seafood, and so on. Look for the E numbers found on ingredients list ranging from 220 to 228, all of these are some form of sulfite. Very few people, if any, associate headaches with the consumption of the foods listed above, therefore it is unlikely that sulfites are the cause of these headaches. Tannin is the term used to describe a group of phenolic anti-oxidants found in wine, tea, chocolate, and many fruits, which are linked with many of the health benefits associated with drinking wine. It could be that if you experience wine headaches, you are sensitive to tannin. Some people suggest to test your sensitivity to tannin by leaving a tea bag in contact with water for maybe 15 minutes to extract a large quantity of tannin and drinking it. If you develop of a headache you have your answer. Wine contains a certain amount of histamine, in the range of 1.8-19 mg / L3, and this compound has been associated with headaches in people with histamine sensitivity (generally people with reduced monoamine oxidase activity in their bodies). Sake – rice wine – contains higher levels of histamines (20-40 mg / L). If you want to test yourself for histamine sensitivity, try drinking sake and see if you get a headache. If not, it is unlikely that wine is the culprit in your case. I personally believe most headaches caused by drinking wine come from the lack of drinking water. Alcohol affects our body in many ways, including inducing dehydration by limiting the production of anti-diuretic hormone (ADH) which tells your body to stop urinating in order to preserve your body’s water content. So, with reduced ADH levels in our bodies, we urinate more than we normally would, leading to increased water loss. When you drink a glass of water, you only retain between a third to a half of that glass in your body, the rest goes out as urine, so you can drink a lot of water while drinking alcohol and still be dehydrated by the end of the night. But I find that water still goes a long way in reducing or eliminating hangovers and headaches in the morning. Try drinking lots of water next time you enjoy some wine and see if that helps! Did you know? 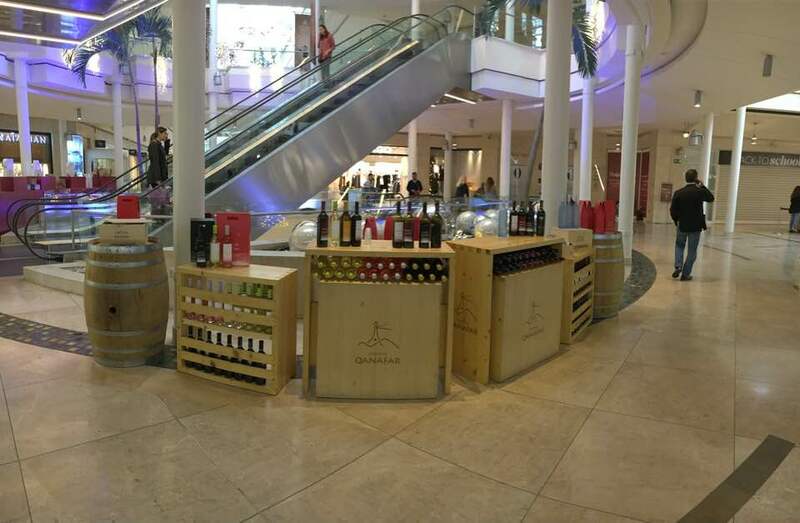 We have a stand open at #ABC #Ashrafieh where you can taste our wines! If you like them, you can also buy. We have beautiful wooden boxes which would make a great gift for #wine lovers. 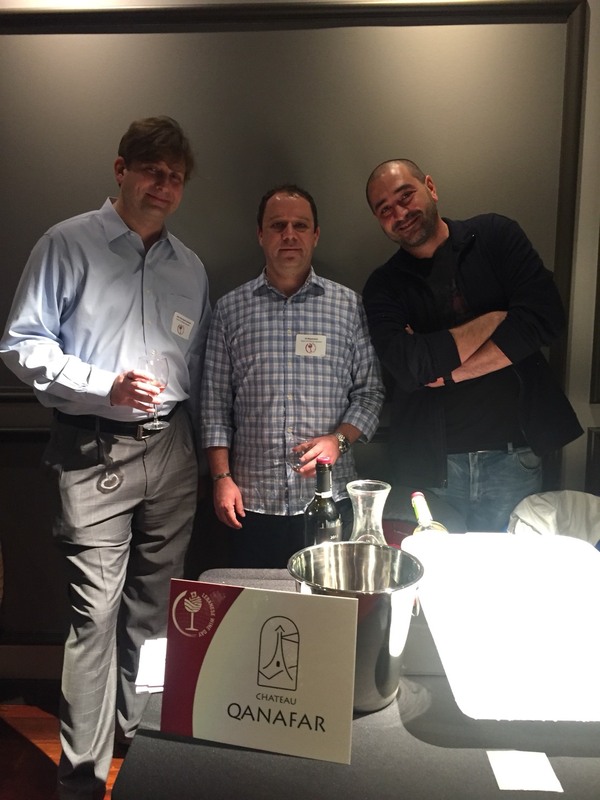 We recently participated in the Lebanese Wine Day events in San Fransisco and Los Angeles sponsored by the Lebanese Ministry of Agriculture. They were quite successful! 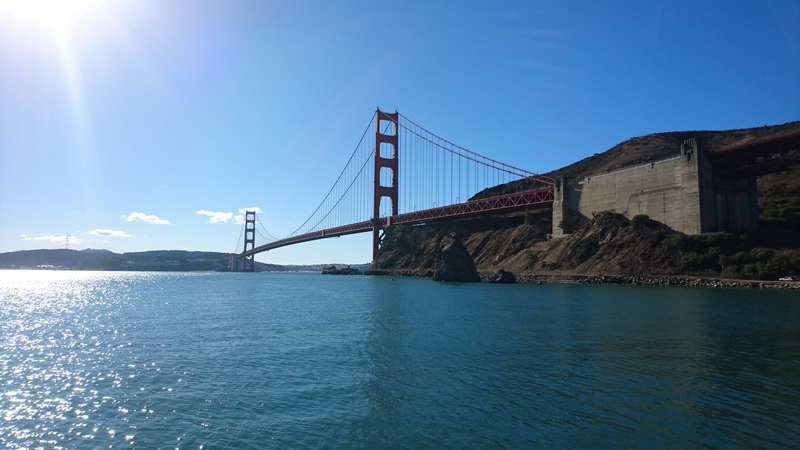 Our aim was to find an importer/distributor in California, and we may have some promising contacts. Keeping our fingers crossed! Yeah, we haven’t had a website in a long time. The reason? I don’t have one 🙂 at least not a good one. So here it is. 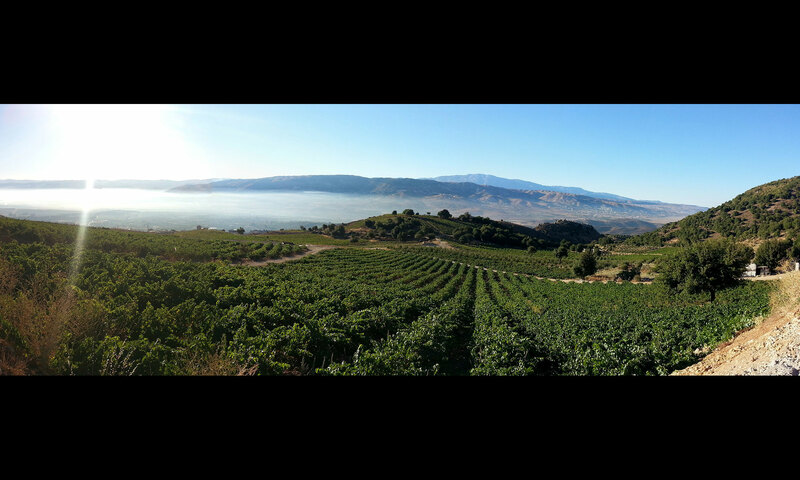 Our very own Château Qanafar website, albeit a temporary one. We’re in the process of looking for someone to develop our website for us. In the meantime, I quickly put this one together to get rid of the notoriously annoying “Under construction” page.